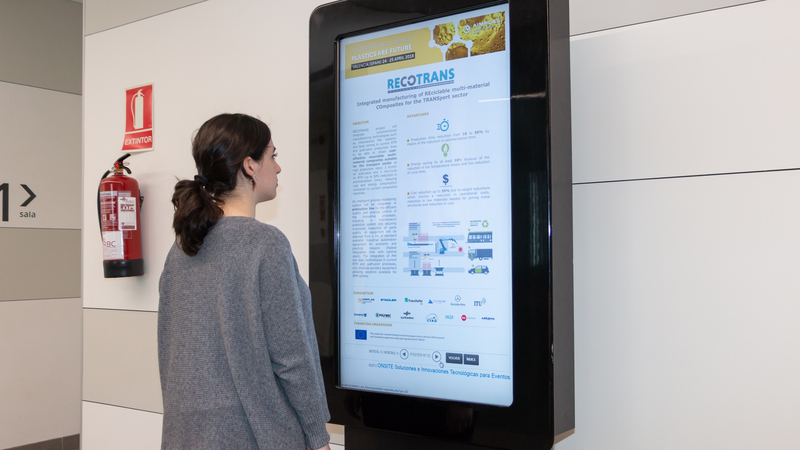 Complete list of materials, publications and activities of the RECOTRANS PROJECT. RECOTRANS poster was shown at the International Seminar Plastics are Future organized by AIMPLAS. 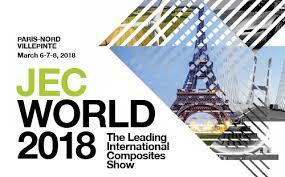 RECOTRANS Project was present at JEC World 2018 in Paris. Anabel Crespo, senior project researcher from AIMPLAS, explained the project during in a conference in the event. Kick-off Meeting of the RECOTRANS Project, coordinated by AIMPLAS, was held on the 5th October. At this first meeting, the 13 project partners from 7 different countries could share their general view of the project and to plan in detail the steps to be taken in the next 6 months. During this first stage of the project, the progress will focus on the requirements definition, either from the material and production system, for the three demonstrators that will be produced in the project (parts for automotive, truck and railway sector), together with the selection and adaptation of materials. 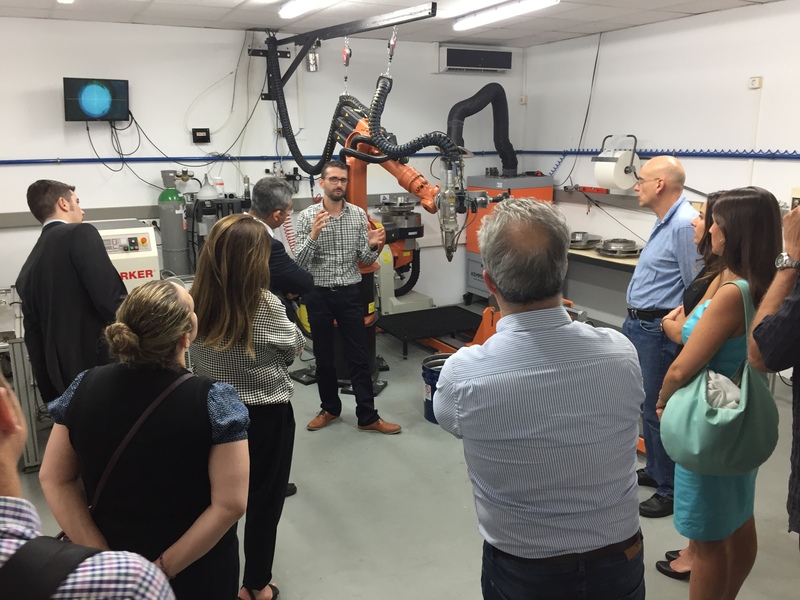 During the meeting, partners also visited AIMPLAS’s facilities, where the meeting was held, and TECNOCLAD’s (project partner) facilities, both in Paterna (Valencia – SPAIN).